Pilot episode! 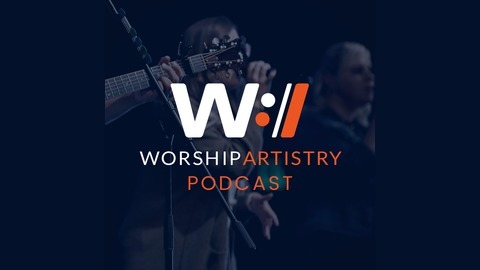 Jason, Ryan and Daniel talk using tracks in worship, give away a Thalia capo and answer your questions. 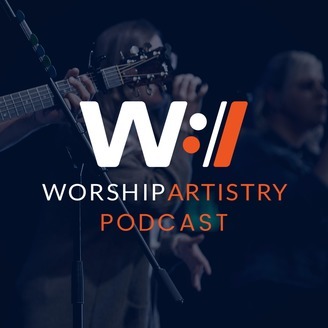 BEC recording artist joins the podcast to discuss taking big steps out and trusting God in transition. Jason and Daniel discuss signaling the band without any hands.